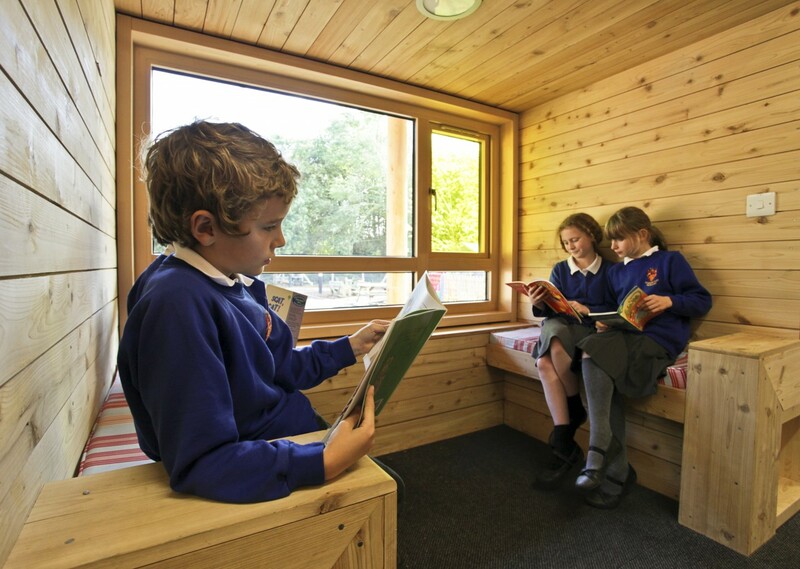 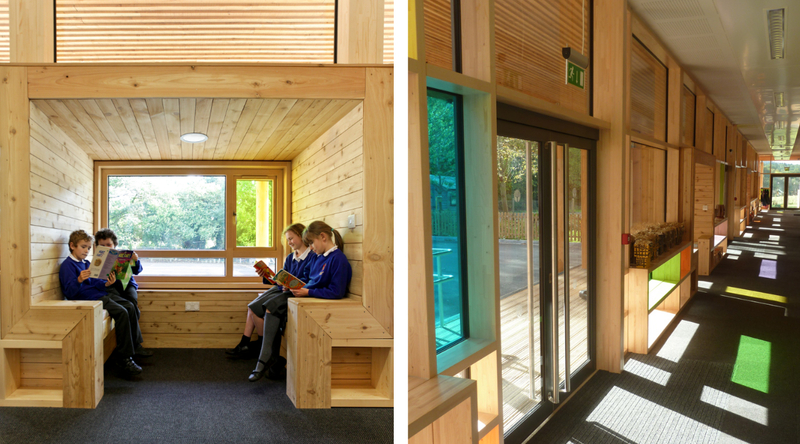 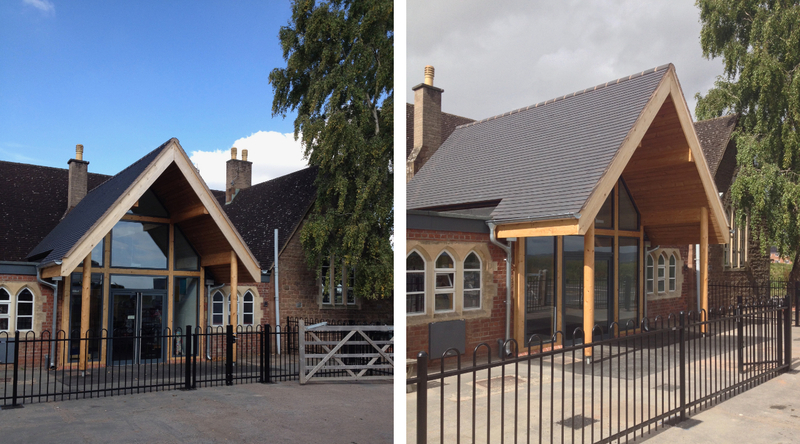 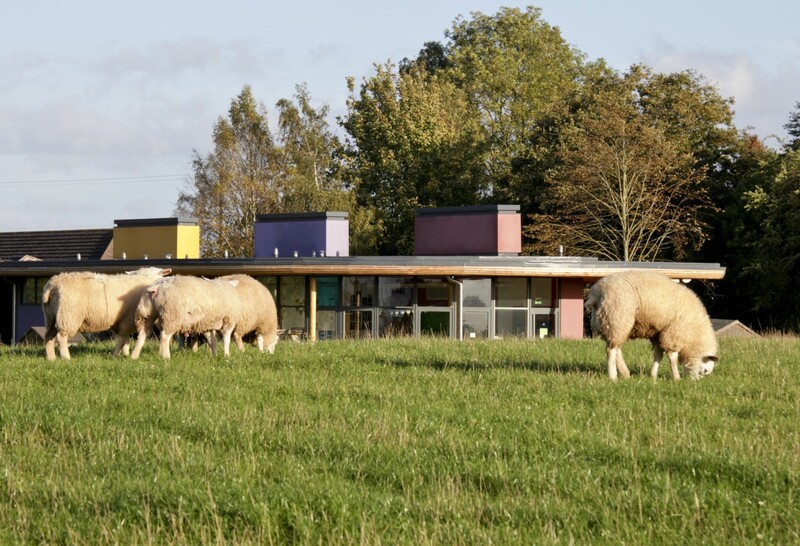 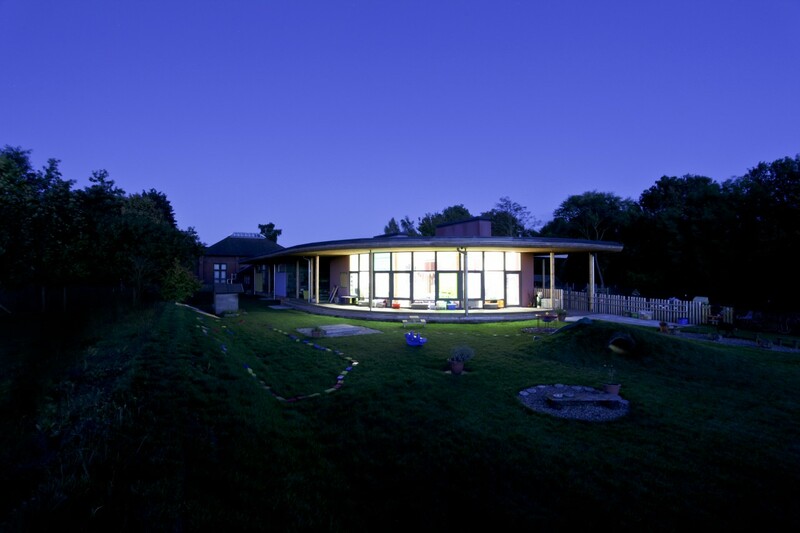 This scheme for the phased redevelopment of a rural primary school was a joy to work on from start to finish. 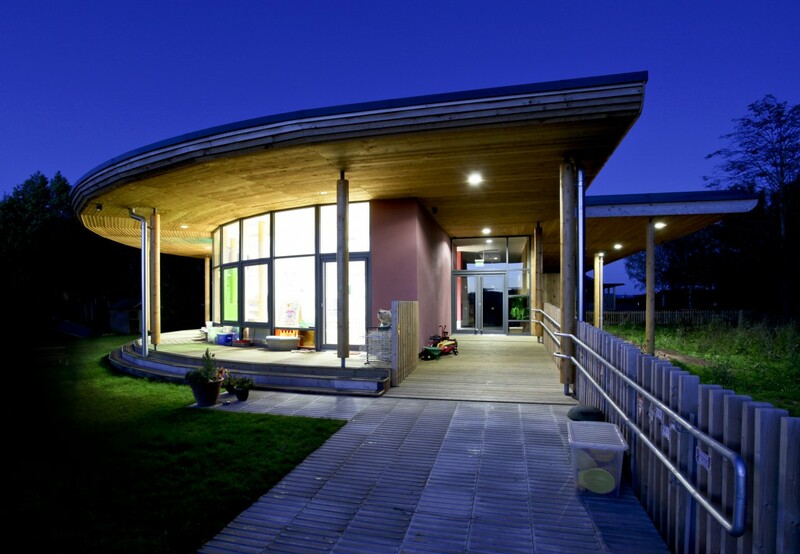 The new build elements house Reception to Keystage 1 and utilise sustainable timber construction and passive ventilation. 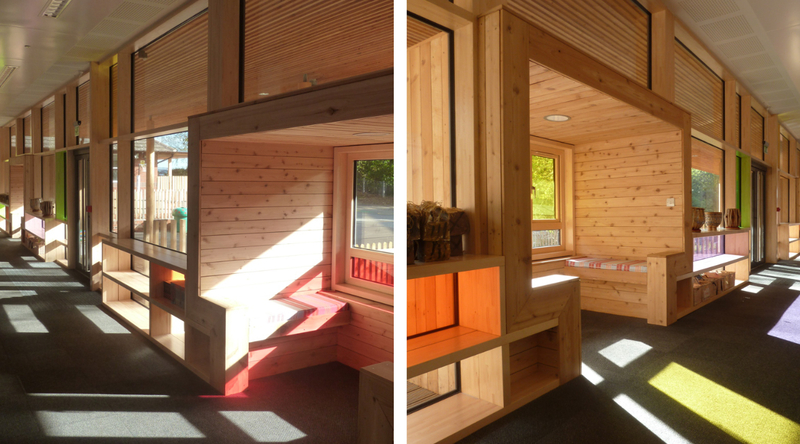 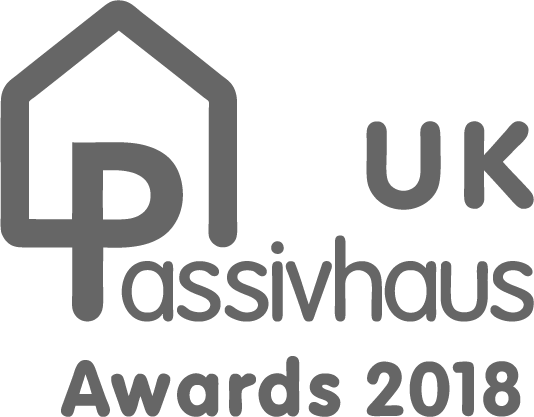 The design was driven by a desire to keep the children in touch with the great outdoors whatever the weather with wide oversailing roofs created covered external play areas. 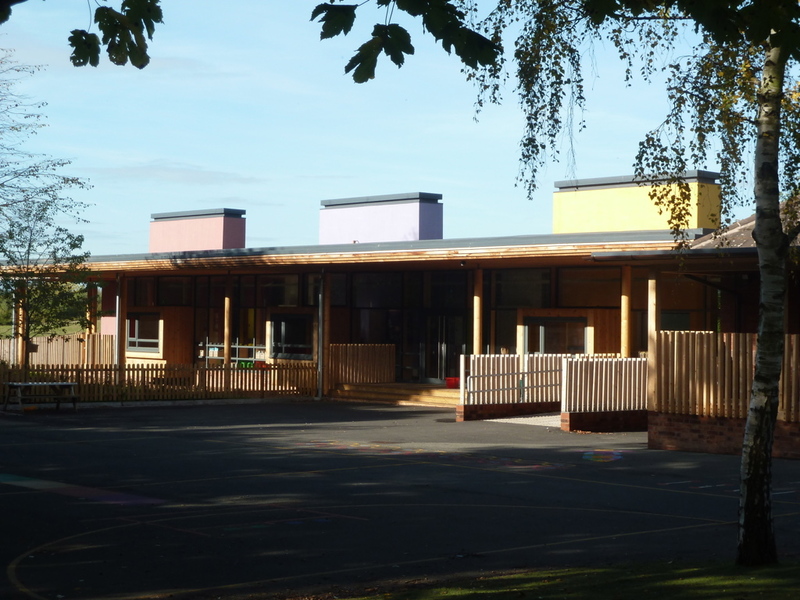 Later phases involved the reordering of the existing mainly Victorian core of the School to provide improved Keystage 2 classrooms and support spaces together with a new secure Entrance Hall.